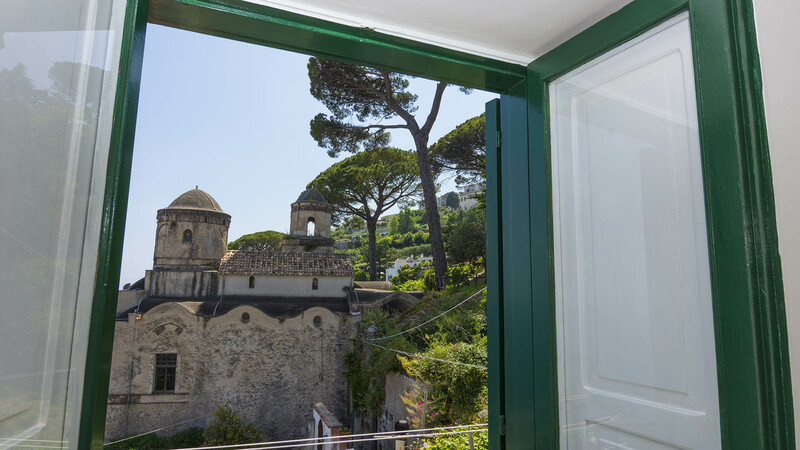 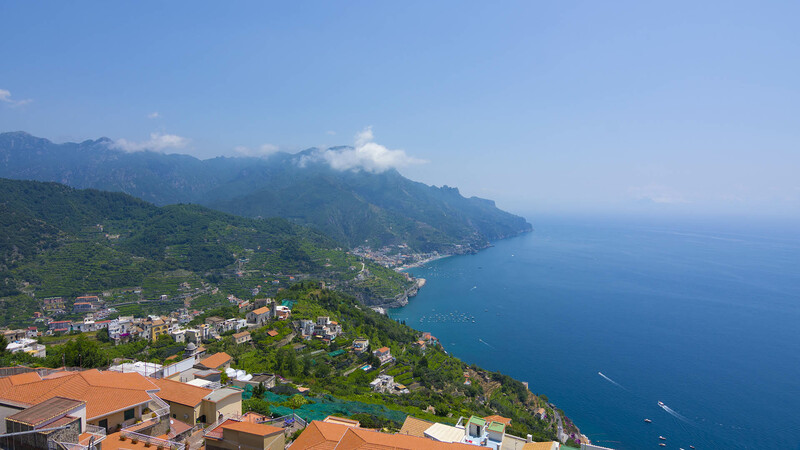 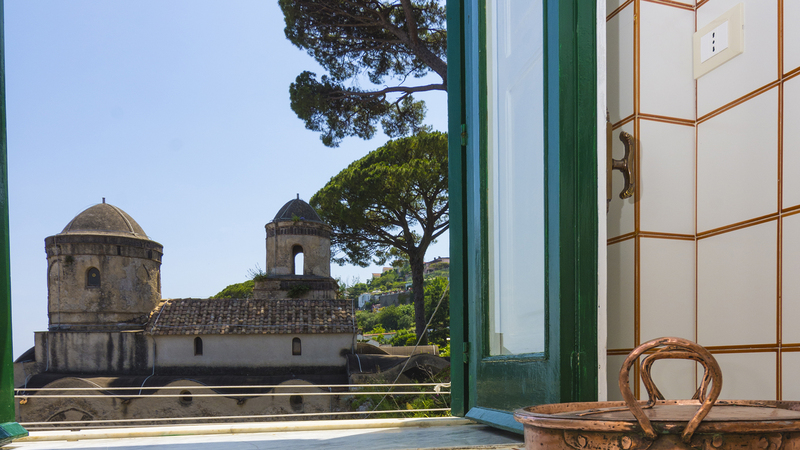 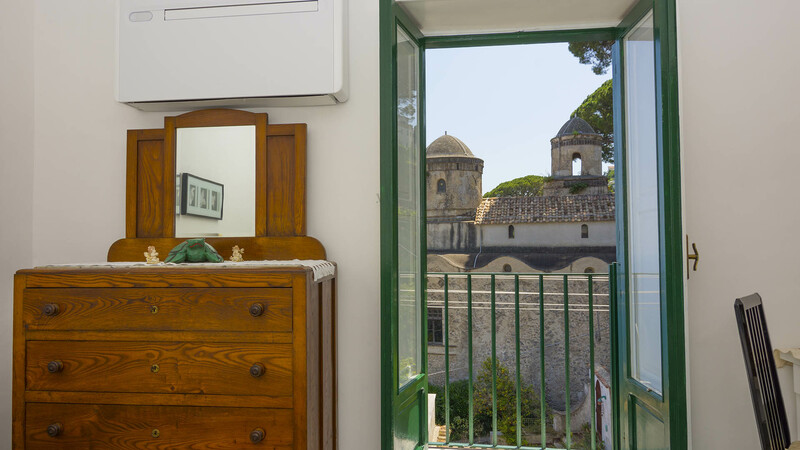 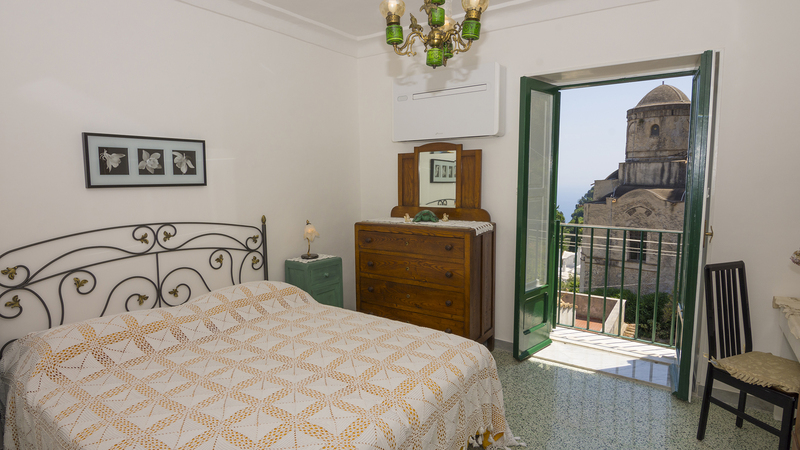 Casa Annunziata Mare is an independent apartment located in a building of XIII century, in the historic center of Ravello, just a few meters from the gardens of Villa Rufolo and the Annunziata Church, the apartment faces directly the the sea of the Amalfi Coast. 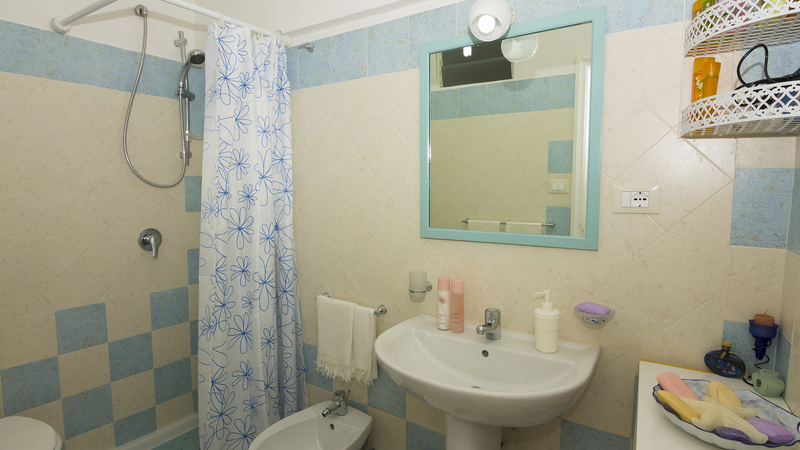 – Bathroom with shower, entrance. 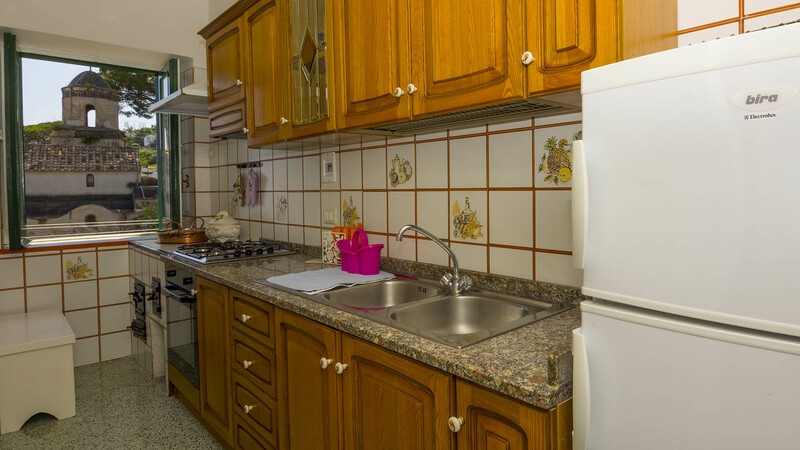 The apartment is equipped with air conditioning and free Wi-Fi system, have allowed smokers, pets not allowed. 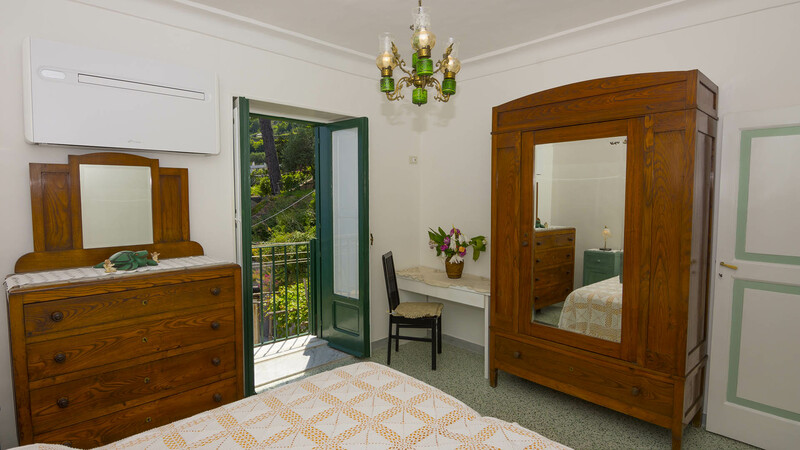 Table prices for Casa Annunziata: the price is per day for the whole apartment, for up to 6 people, the price includes: final cleaning, electricity, wi-fi, air conditioning, laundry room, minimum stay 3 days. 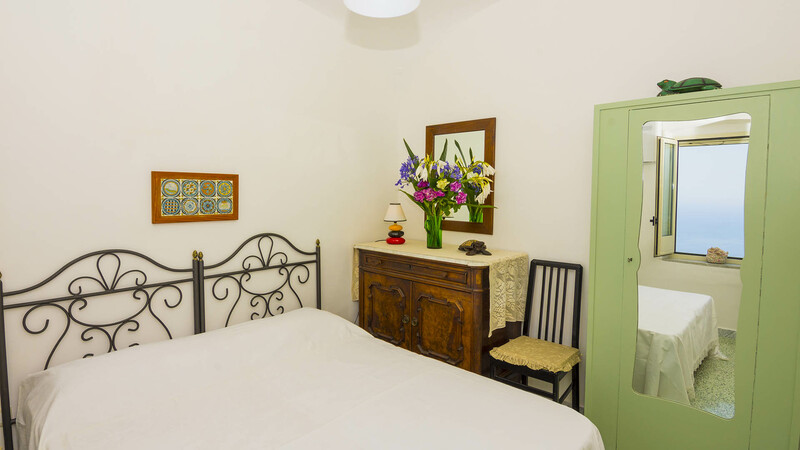 The apartment can be rented it together the apartment Casa Annunziata Luna, on the upper floor.